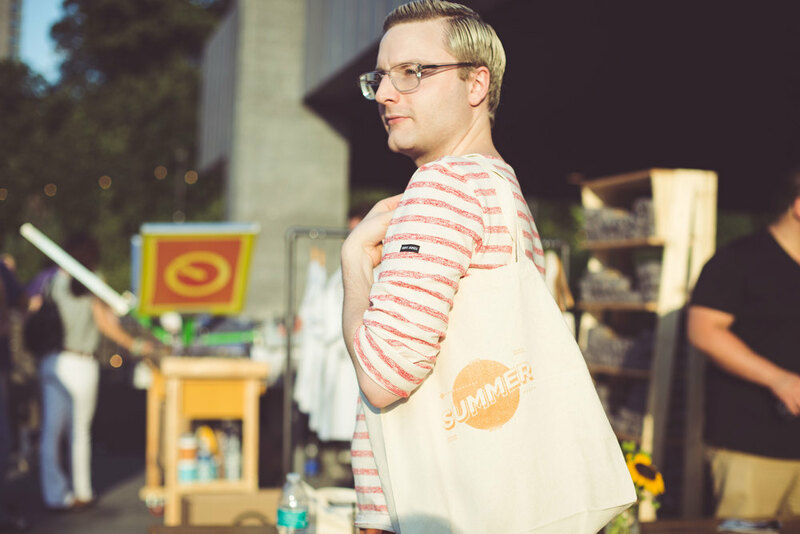 After putting in some hard work at the Squarespace Summer Party, the Clockwise crew was due for some play. Bikes over the Brooklyn Bridge, strides down the High Line, and an obligatory stop at Flight Club along the way. New York City, we can never get enough of you. 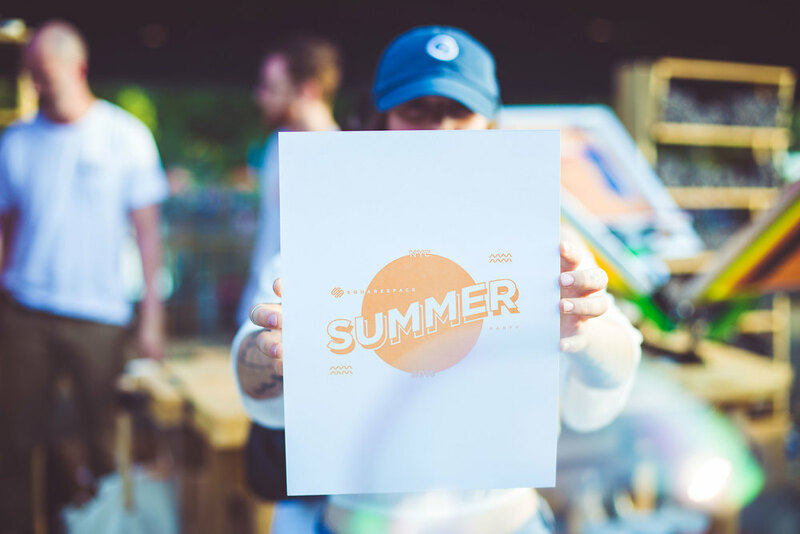 This weekend Clockwise traveled up to Brooklyn's Prospect Park where we performed live printing for those attending Squarespace's Summer Party. 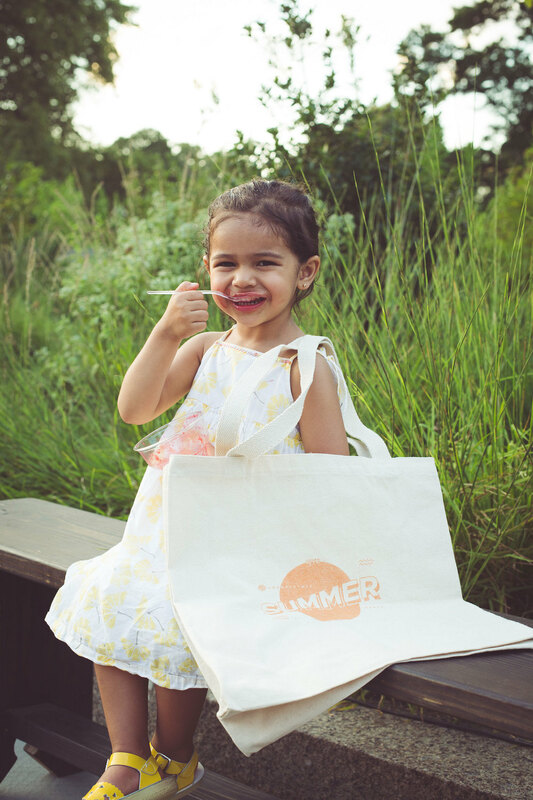 Tees, totes, and posters were offered to all guests who were willing to wait the three minutes it took to load, print, and cure these items (our fastest turnaround time yet). The Squarespace crew is about as cool as they come, and it was a true honor to have our mobile rig in their presence. Speaking from experience, if you or your business is in need of a website, check out Squarespace. Additionally, if you are interested in live printing at your event, give us a shout.